Blending day is always great fun. An afternoon at the lab with our oenologist and a sample bottle of everything in the winery. 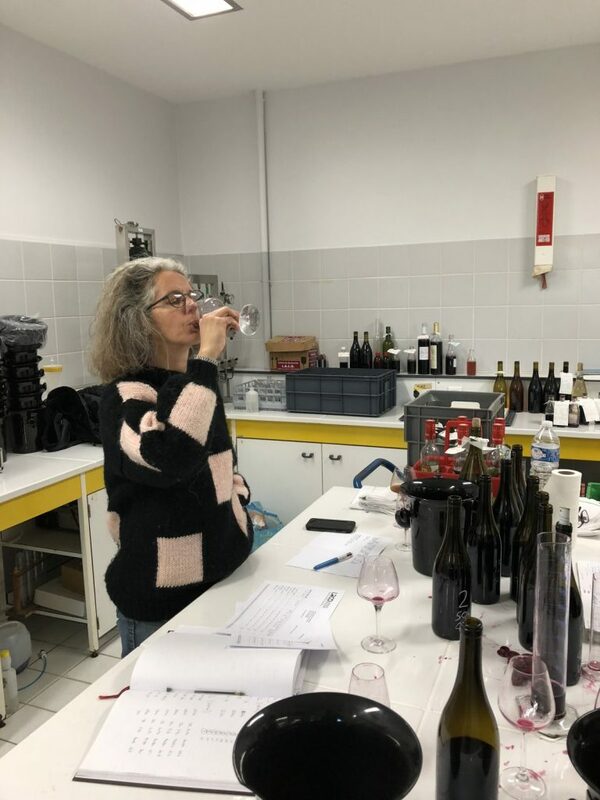 After several hours trying this and that and a bit of this or perhaps a bit of that we have agreed on the blends for the La Dame Anglaise, L’Essentiel and Esprit du Nord 2016 and also for the Terra Firma 2017. As you can see it’s tough work, but someone has to do it.